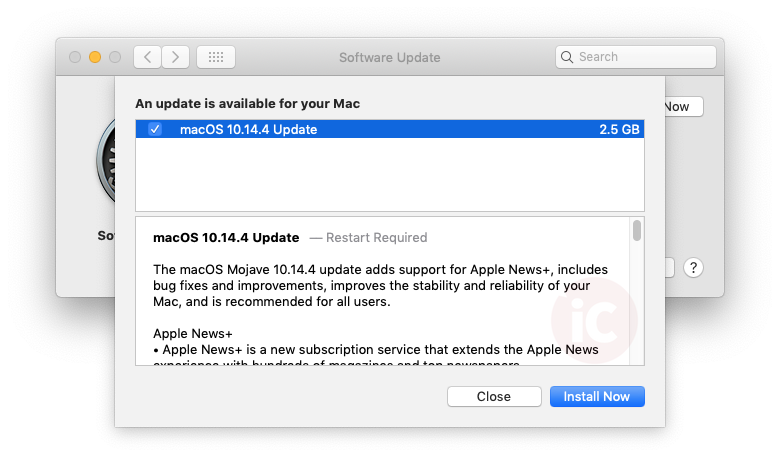 Apple has released macOS Mojave 10.14.4 for the Mac, which brings the Apple News application to Canadian Mac users. Earlier today, Apple released iOS 12.2, which added Apple News for iOS users. To get the macOS 10.14.4 update, on your Mac, go to the Apple logo in the menu, select System Preferences, then go to Software Update. You will then see macOS Mojave 10.14.4 show up, at 2.5 GB download. This update also includes support for AirPods 2, while bug fixes address USB audio devices to work better on 2018 MacBook Air, MacBook Air and Mac mini models. Apple says this update also fixes Wi-Fi issues for those who recently upgraded to Mojave, while adds Safari AutoFill support with Touch ID. 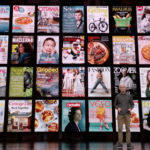 Click here to see the full list of Apple News+ magazines for Canadians, available with a subscription at $12.99 CAD per month.